Two Little Monkeys Ltd. is a small independent company based in Newcastle, specialising in the design of beautiful, contemporary greetings cards for all occasions. The company was established in 1997 by graphic designer and director David Thomson. This small, innovative company has continued to grow from strength to strength, and over the years we have established an enviable reputation for design, service and efficiency. We strive to keep our designs fresh and different from our competitors. 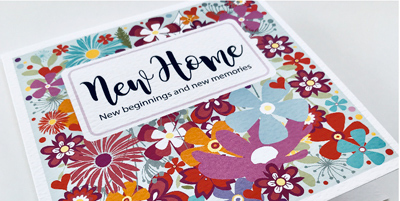 Our cards are designed and manufactured to the highest possible standards using quality materials and striking print finishes and we are proud to say that all of our cards are made entirely in the UK. Today, Two Little Monkeys’ ranges are sold throughout the UK, with much help from our dedicated team of agents! Our outlets range from high street names and department stores, to smaller chains and independent retailers.